ST. PETERSBURG — St. Petersburg is beating the national averages on affordable homeownership, according to a SmartAsset study. The financial technology company ranked 115 of the biggest cities in the U.S., measured by mortgage payments, property taxes and closing costs. The study determined a city as more affordable if the total costs for an average house represented the smallest proportion of the median income. 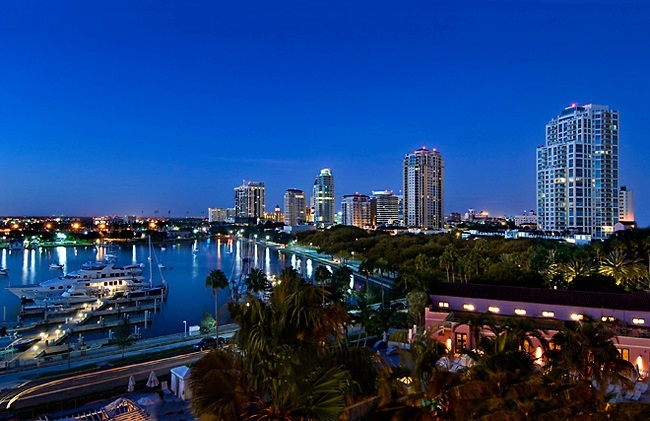 St. Petersburg was ranked second in Florida, behind Jacksonville, followed by Tampa. And the Sunshine City claimed the 39th spot on the national list for affordability. According to the study, St. Petersburg’s median income is $48,183, about $7,000 lower than the rest of the U.S. St. Pete had an average closing cost of $2,518, an annual property tax of $1,433, an annual homeowner’s insurance of $1,942 and average annual mortgage payments of $7,055.